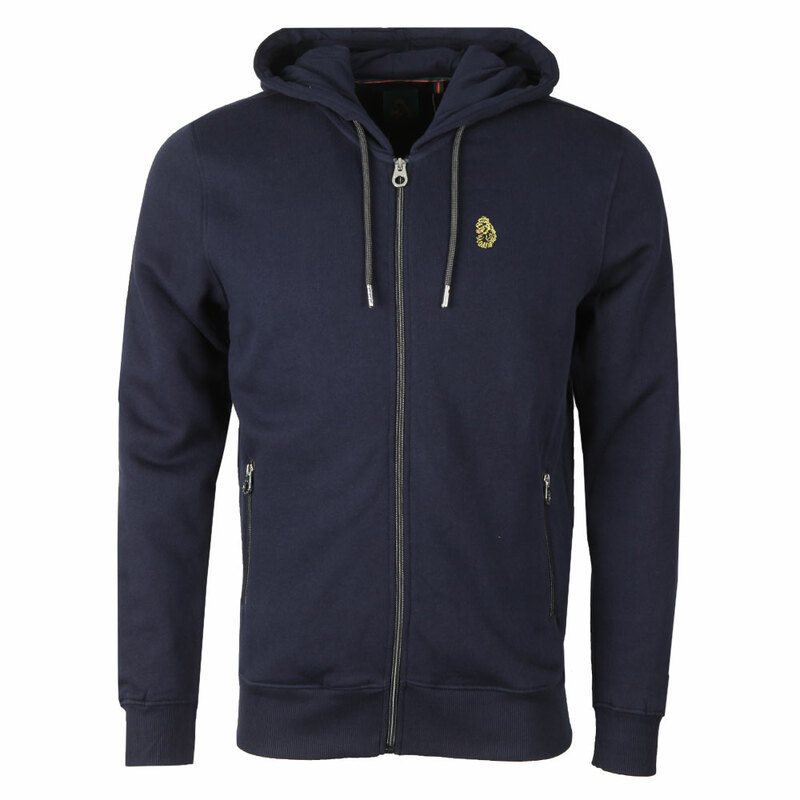 Luke Berlin 2 Zip Through Hoody in Navy. 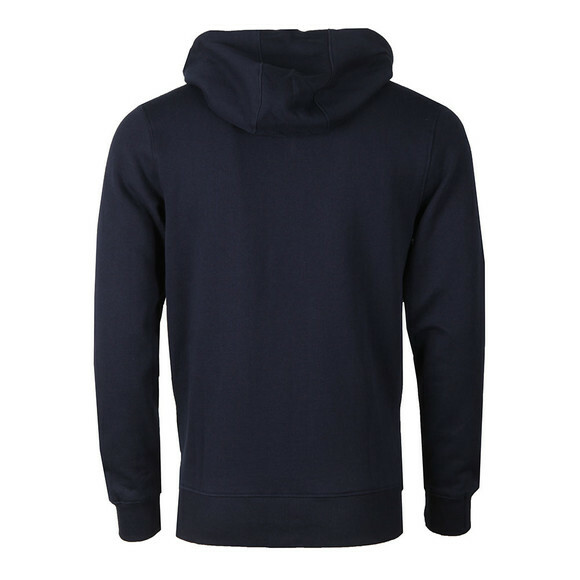 A plain hoody with a full zip opening and zip waist pockets. 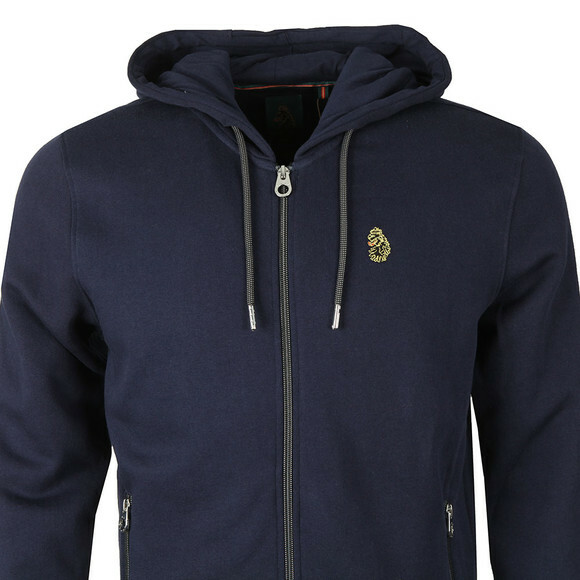 Luke have added an embroidered lion logo on the chest.